Your artwork. 360 degree display. Unique packaging for unique products. Century Label has nearly 40 years of custom label and packaging printing experience. Providing pressure sensitive labels, shrink sleeves and flexible packaging to brands around the globe since 1980, Century Label specializes in precision printing and personalized customer care. With onsite printing facilities, state-of-the-art HD Flexo and digital equipment, as well as experienced production and graphics teams, G7 Master Printer Century Label is committed to meeting your unique packaging needs. We take your brand integrity personally. Pressure sensitive digital and HD Flexo prime labels for all markets. 360 degrees of maximum aesthetic impact and marketing exposure. Century Label is leading the charge on digital flexible packaging. What Century Label can offer you. Our personalized customer care specialists make sure you are completely satisfied with every order we print for you at Century. Century Label's team of graphic experts take your artwork through every step of the process to ensure the integrity of your vision. State-of-the-art color management technology is in place to guarantee the accuracy of each and every color printed. The most current digital and HD flexo printing processes are in place to match the highest print quality to your custom order. Century Label serves brand owners across key markets, including specialty food, specialty beverage, craft beer, nutraceutical, health & beauty and industrial & chemical. Whether your print project is large or small, we will work closely with you to ensure your products have the shape, shine and shelf appeal they need to stand out from the crowd. 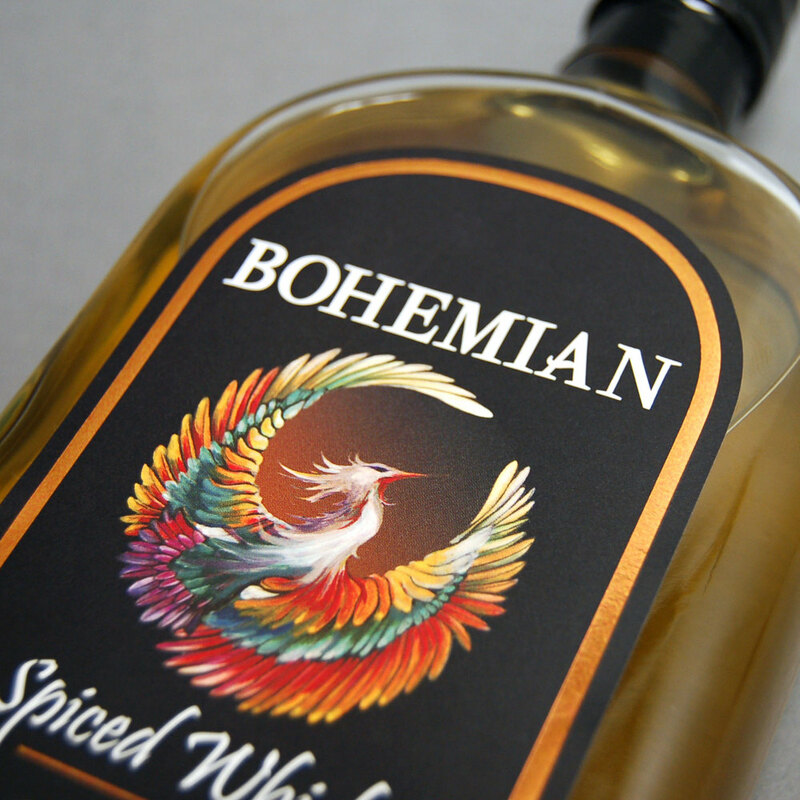 Creative prime labels and shrink sleeves that compliment your original tastes. Unique prime labels and shrink sleeves that pair perfectly with your unique flavors. Display important nutritional information on nutraceutical shrink sleeves and labels. “We've got a really good workflow with Century Label—the product is great and the pricing is competitive. Everyone has always been very supportive and accountable. 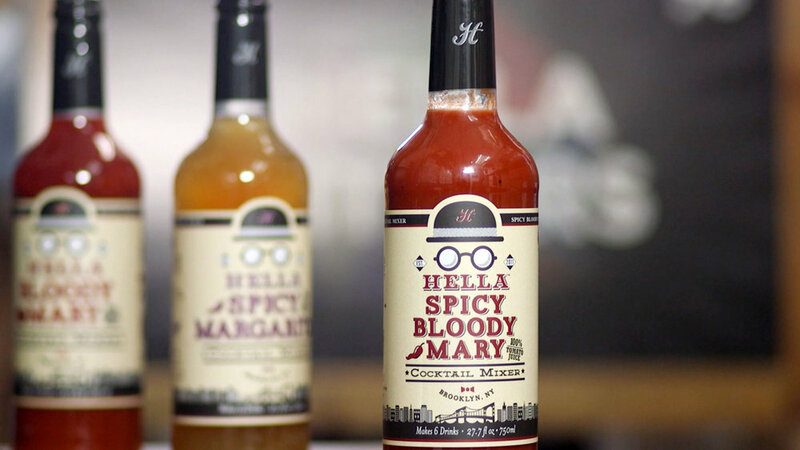 We reach out last minute with hard asks and deadlines, and it's good knowing Century has the team, infrastructure and know-how to meet demands.” – Hella Cocktail Co. Proudly printing these fine brands. Below are just a few of the great companies that Century Label has the privilege of printing custom pressure sensitive labels, shrink sleeves and flexible packaging for. For more information, check out our customer success stories and testimonials to hear what people are saying about us!